Opportunity International knocks at our door! Zion Arendtsville United Church of Christ > Opportunity International knocks at our door! 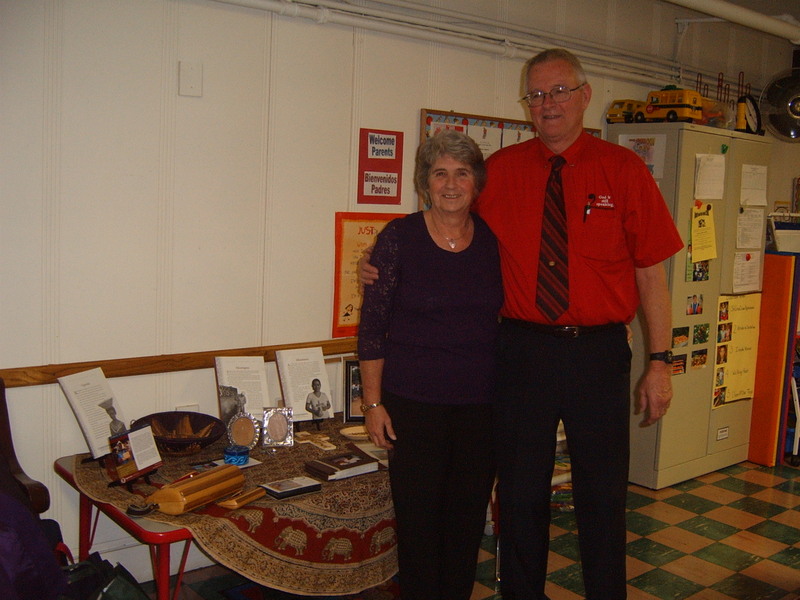 On Sunday December 12th, we were honored to have as our guests at Sunday School and worship Les and Doris Loucks of Mt. Zion UCC in York. Les and Doris have been involved with Opportunity International http://www.opportunity.org/ for many years. 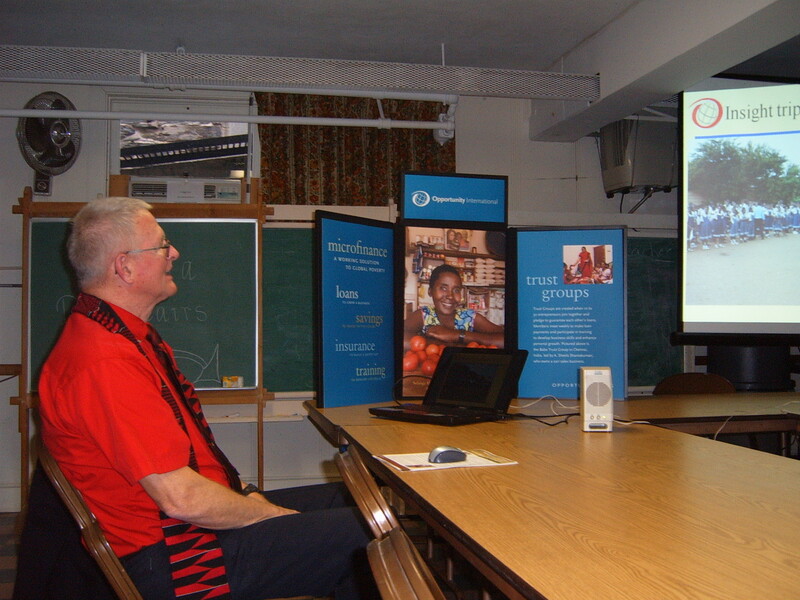 Opportunity International makes micro loans to entrepeneurs in the third world. This is the largest U.S. based Christian microenterprise organization and it has made 14 million loans since 1971. The average loan is $172, and 84% are made to women who are supporting their families. The repayment rate is 95% and almost half of the 42 programs (in 28 countries) operating around the world are self-sustaining. Basically what happens is that “trust groups” are formed of 10 to 30 entrepeneurs who operate their own local program and guarantee each other’s loans.